Instagram has not only gained popularity in recent times but also demonstrated its potential in skyrocketing sales. It has roped in around 1 billion active users monthly, with almost 50% people following at least one brand! In 2015, as Instagram opened up to sales, brands started pouring in landing pages and were soon reported to having high conversions. Talking about this, everyone wonders how they manage to get millions of followers?? One obvious reason is that they’re already too famous outside of Instagram. But what about the newbies that we hear of who have suddenly launched their career and business in a short period of time? And what can you do to have such huge sales? To get answers to these questions, we’ve got expert opinions on how one can use a landing page and boost up Instagram followers’ list. Let’s check them out, shall we? To ensure that people connect with what they have to sell, big companies have the headlines of their ad and landing page aligned. This is because it is important to make sure that both the headlines deliver a common message. In doing so, you avoid laying down a confusing experience for your prospects. The headlines should be bold, creative and informative of your product. On Instagram, each post gets a viewer’s attention for a just few seconds. In such a scenario, if your landing page has a lot of text, the viewer is going to pass. That is why leading marketers keep their copy short and sweet. It is not only easy to read but also gives a quick overview of the product. Using bullets is thus, one of the effective ways of writing your landing page copy that converts faster. On Instagram, everything is about aesthetics. If your page is not attractive and pleasing to the eye, it will be gone unnoticed by the prospects while they scroll down their feed. A great method that most successful companies vouch for is using high-quality and well-directed/shot videos and images on the landing page. Besides, having adequate white space on your landing page helps provide a smooth transition to the viewers from one section of the page to another, finally leading them to the CTA. 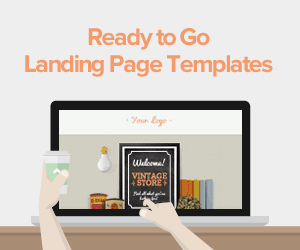 It is crucial to focus on the goal of your landing page - getting high conversion rates. To achieve this, it is very important for the prospect to be engaged with the copy and finally hit the CTA button. So, having any distractions whatsoever on your landing page would hinder potential conversions. Remove all the unnecessary links, images or texts. The goal is to make a prospect into a customer and not going on and on about your company or any product or services as available options. Human eyes get hold of everything that is bright and pleasing. Use an attractive font color and write bold and enticing headlines that are suggestive of what your product features. Below the headline, use smaller fonts to further elaborate the product features. 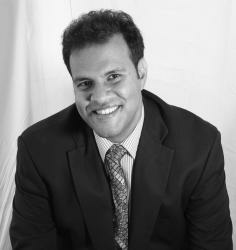 Also, include testimonials that enhance the credibility of your company as well as your product. Instagram is predominantly used as a mobile app by people. More so, the millennials today won’t leave their handsets for even a minute. 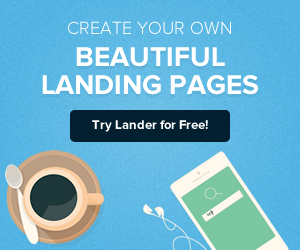 This demands for creating a landing page that is optimized for mobile phones. If not, your sales are most likely to have a speedy downhill journey. Your call-to-action button is the final step towards accomplishing your goal - increasing sales. To make sure a user hits the CTA button, ensure that it is visible and vibrant! Use cue messages that create a sense of urgency, such as “download now”, “only a few copies left”, “book now”, “get your free copy”, etc. HIghlight it by use a colour different from the rest of the text. Experts suggest that while creating a landing page, adding offers or discounts increase the chances of conversions to manifold. Flashing discounts will increase the prospects’ inclination towards your service and they will eventually convert. For getting even higher conversion rates, reduce the number of steps to the CTA by asking less. Lesser the number of questions or personal information you ask, more would be the conversions. In this ever-growing market, nothing is a final draft. With changing trends, the need to update landing page features arises. For this, it is important to keep A/B testing different versions of your landing page to get the data on the ones that bring the greatest sales. 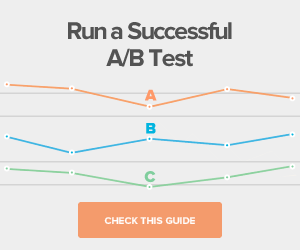 Regular A/B testing also helps in keeping a track of what doesn’t work from a customer’s perspective. Using Instagram for enhancing sales is an opportunity too big to let go of in the contemporary market competition. 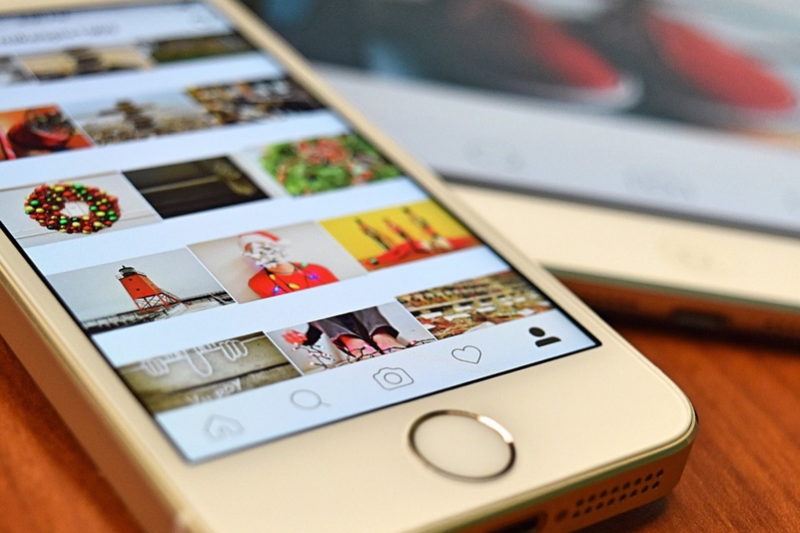 Landing pages on Instagram, although a little different from the conventional ones, do bring huge sales. 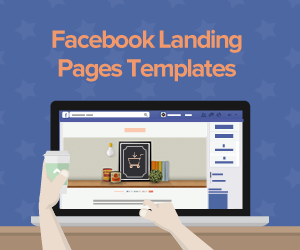 So, take your time in creating a perfect landing page and watch your followers’ list grow rapidly in a short span of time!